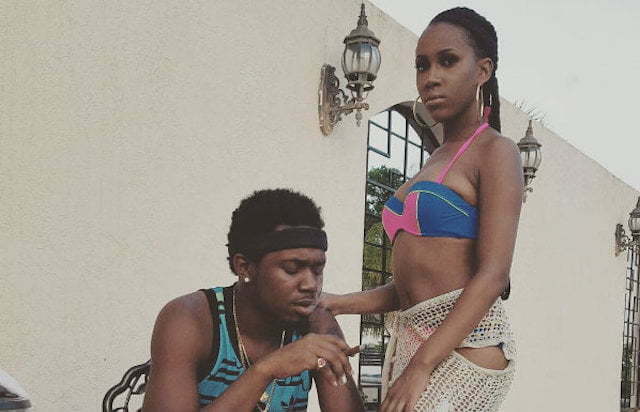 Kranium is mining “Gold” in his new video. The track was produced by LMR Pro and has been getting good airplay since its release. 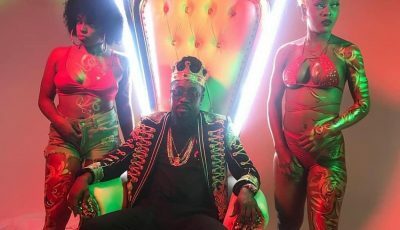 The clip saw Kranium arriving home on his Yamaha motorcycle to spend some time with his leading lady played by Vanessa Bling, who is also his real life girlfriend. Only 13 shares? Support this!!?? Vanessa should’ve worn sexier lingerie. This song is too graphic to be playing coy.